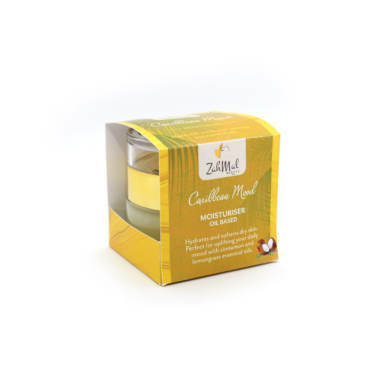 Focus Mood Massage oil has a great combination of essential oils with coconut oil. Mint scented to help boost memory/focus and eliminate dry patchy skin. 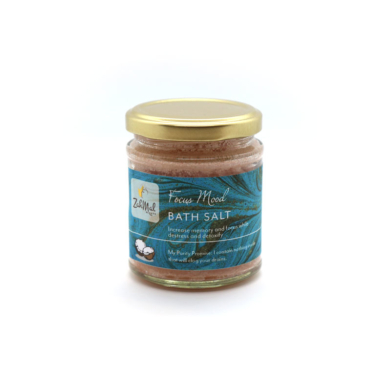 Relax Mood bath salts de-stresses and detoxifies. 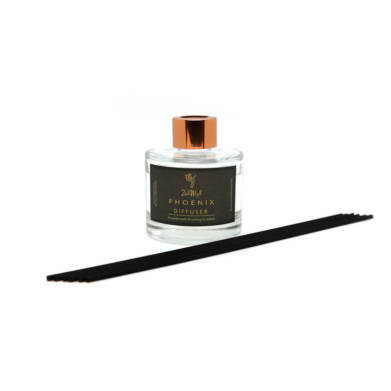 Infused with a blend of Himalayan pink salt and essential oils to ease away the stresses of the day, coconut oil to moisturise and hydrate the skin and baking soda to defeat body odours caused by long days. 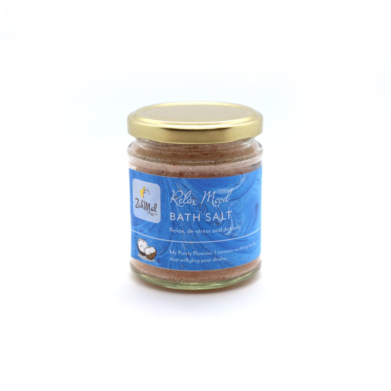 Focus Mood bath salts increases memory and focus while de-stresses and detoxifies. 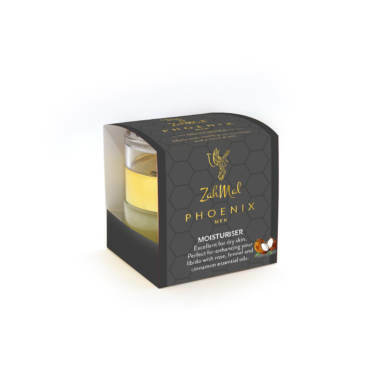 It’s infused with a blend of Himalayan pink salt and essential oils to ease away the stresses of the day, coconut oil to moisturise and hydrate the skin and baking soda to defeat body odours caused by long days. 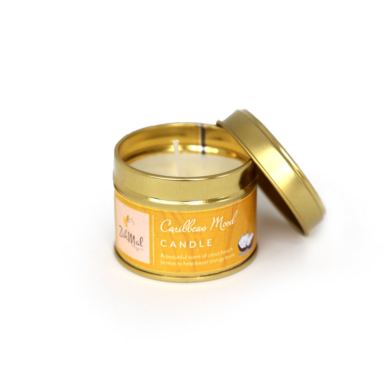 Enjoy a luxurious scent of nutmeg to sedate|Made with pure essential oils to release a relaxed and sedated sensation.